End to end, gated self parking systems for any type of parking operation. Pay in lane setup is ideal for an unattended lot or in combination with a cashier booth exit. Accept multiple payment options and credentialed customers with ease. Supports validations, EMV chip readers, License Plate Recognition (LPR) and lost ticket processing. 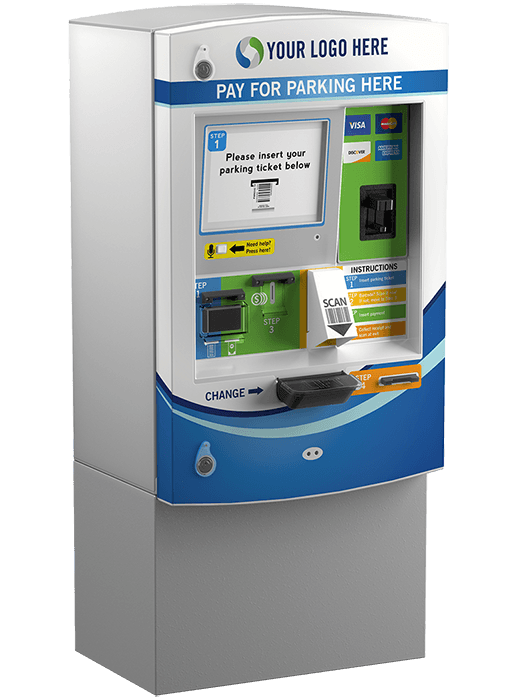 Pay on foot is ideal for larger, high volume self park & pay facilities. By providing multiple pay areas surrounding the parking area, patrons are able to first pay on foot at a designated pay station and then exit the parking area more quickly and efficiently, thus reducing congestion. Controlling any parking area is critical to providing a premier parking experience for all patrons and maintaining an economically viable parking operation. With the netPark/Hamilton solution you can easily control and segment all types of parking customers. Completely eliminate cash from your operation with the credit card only Hamilton CTK. Versatile enough to be used on both pay in lane and pay on foot environments. Integrated EMV credit card processing provides industry best transaction speeds making for a smooth and efficient customer experience. Accepts credit cards, cash and coins and is EMV ready. Ideal for pay on foot environments, easily take credit card or cash payments with the Hamilton HTK Pay Station. Versatile enough to be used on both pay in lane and pay on foot environments. Integrated EMV credit card processing provides industry best transaction speeds making for a smooth and efficient customer experience. Just like the HTK, the PEET is rugged, reliable and expertly engineered to be used in any parking environment under the most benign to extreme conditions. With a simple press of a button, easily and quickly issue parking tickets to arriving customers. Additionally, the PEET can be equipped with a barcode or RFID Prox reader to accommodate monthly contract parkers, residents and employees. 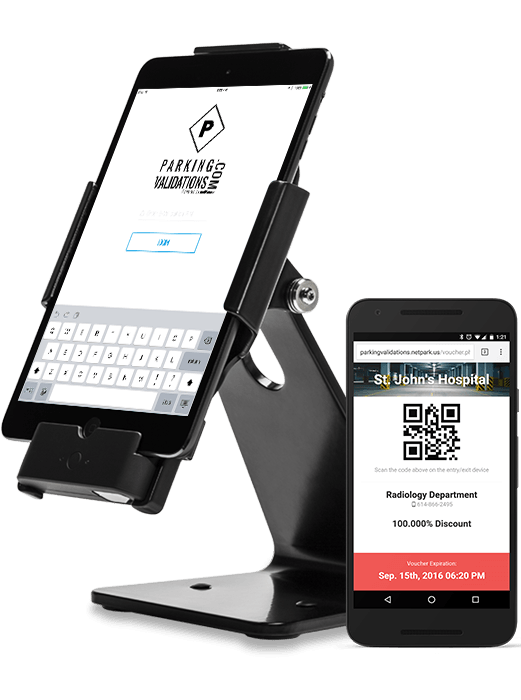 On-demand bar coded vouchers for customer parking validation. Quickly print or text validations to customers for redemption at the point of sale or gated exit. With clients in 55 major airports in the United States & Canada, netPark provides off airport solutions and technology to valet, self-park and hybrid facilities with revenue control, websites and mobile apps.